Lisa Bielawa conducts the Mannes String Orchestra in this special presentation of the Philip Glass Institute. 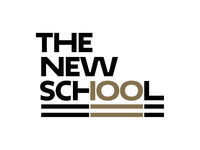 Established in 2019, the Philip Glass Institute is a dynamic center for learning, performance, and creation, housed within The New School’s College of Performing Arts. 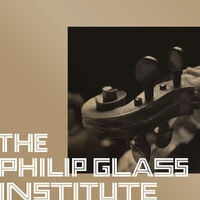 The institute honors and celebrates the work and ethos of Philip Glass, using his approach to artistry and entrepreneurship as a model for today's young artists. Lisa Bielawa is the inaugural composer-in-residence and chief curator.